Is everything bigger in Texas? 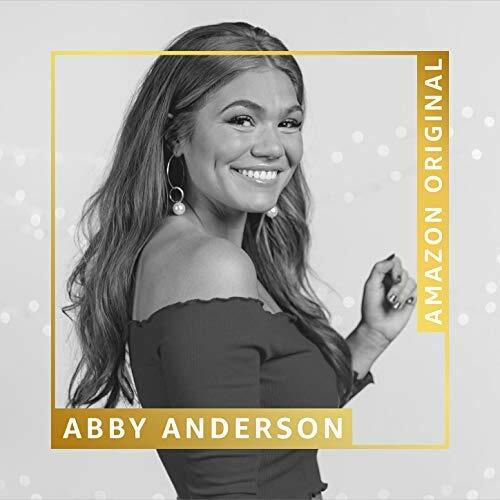 Well based on the vocal prowess of Abby Anderson, I would have to agree. The songstress has had a passion for performing for as long as she can remember, all thanks to her music-loving family. Growing up in Dallas, Texas with six siblings in a house filled with music, many of the singer/songwriter’s childhood memories involve singing and playing the piano. 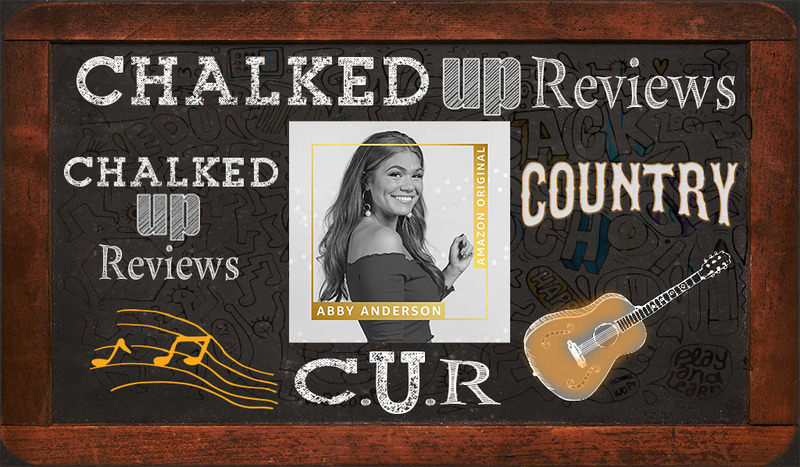 As she grew older, Anderson developed a love for country music and decided she was going to move to Nashville to chase her dreams. At the age of 14, she approached her father to reveal her plans to finish school early and move to Tennessee. Much to her surprise, he promised to support her that decision one hundred percent. Anderson dove head first into the Nashville music scene where she spent a few years honing in on her craft. She soon found a home at Black River Entertainment, where she landed both a publishing and a record deal. Her debut EP, I’m Good, captures all sides of the vivacious 21-year-old’s personality. Now to further whet your appetite, just in time for the holidays, Amazon is offering “Merry Christmas, Happy Holidays” under their Amazon Originals program, allowing the listener to call up the tune on Alexa enabled devices. Anderson’s single, is an original cover of NSYNC’s “Merry Christmas, Happy Holidays.” Anderson has an affinity for the song and felt it was a great choice for a single. “I’m a 90s baby, so of course I’m a fan of NSYNC,” I was brainstorming song choices with my label, and someone suggested “Merry Christmas, Happy Holidays.” I thought, ‘YES! This is a total jam. If anyone is going to cover this song, it’s gonna be me!” explains Anderson. Being a single, there was clearly a straight forward choice. Anderson is playful and fills the holiday nugget with cheer. The tune has the twang of slide guitar and mandolin picking, with a percolating beat building under Anderson. Her voice is youthful and filled with hope. She clearly connects to the lyric and is soulful in her approach with a confidence and poise that equals the praise she has consistently been receiving from critics. Flirty and playful, with a recognition lyrically the reason for the season. Anderson’s vocals are versatile, and she uses her bottom voice just as eloquently as her head voice, with clarity control and personality. Her fun-loving spirit shines through the track, which renews the spirit. The production is high value with all layers and instrumentation that build the track to a great listen. Worth adding to your holiday playlist, to get things moving forward with a festive theme.